Hadrian Manufacturing Inc. is a worldwide supplier of quality toilet cubicles and locker products. 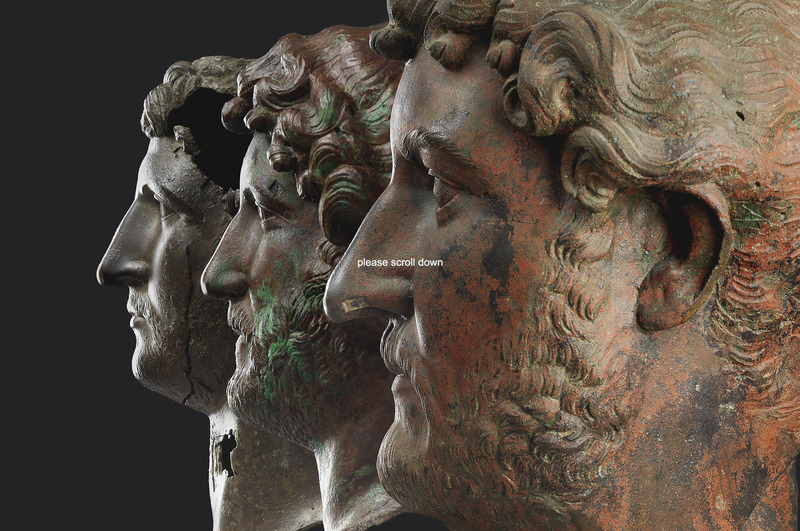 Hadrian was the first manufacturer to powder coated toilet cubicles and has continued to embrace new technologies and materials in order to offer architects, designers and end-users more flexibility in design. 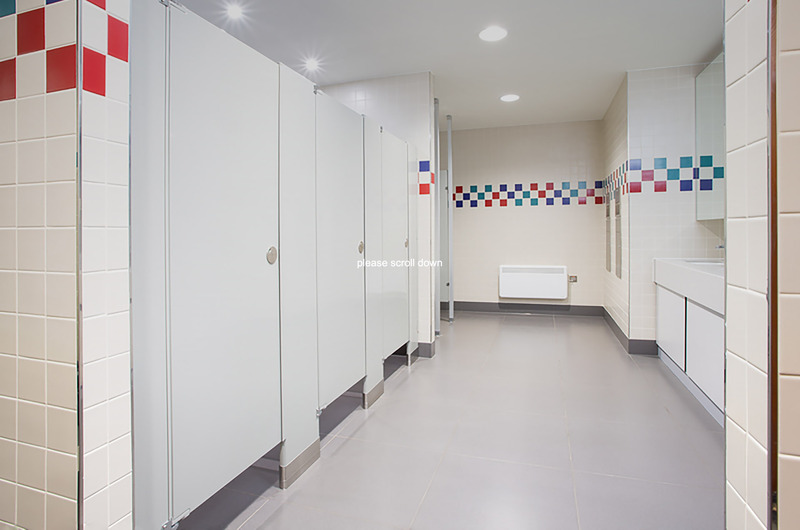 Hadrian’s wide range of materials/finishes for toilet cubicles includes; powder coated galvanneal steel, stainless steel, embossed stainless steel, and solid plastic (HDPE). 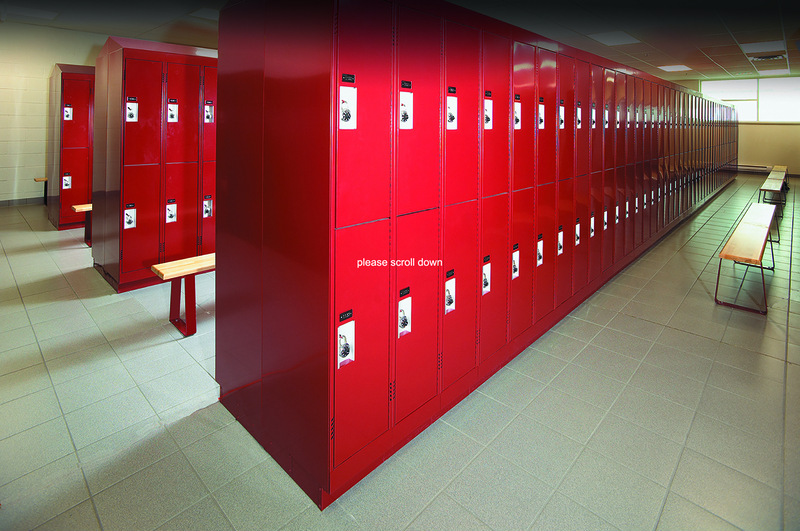 Powder coated lockers are available in Emperor (corridor), Gladiator (athletic) and Replacement Front styles. Hadrian UK offers a free technical specification and advisory service to assist you in the correct choice of equipment. 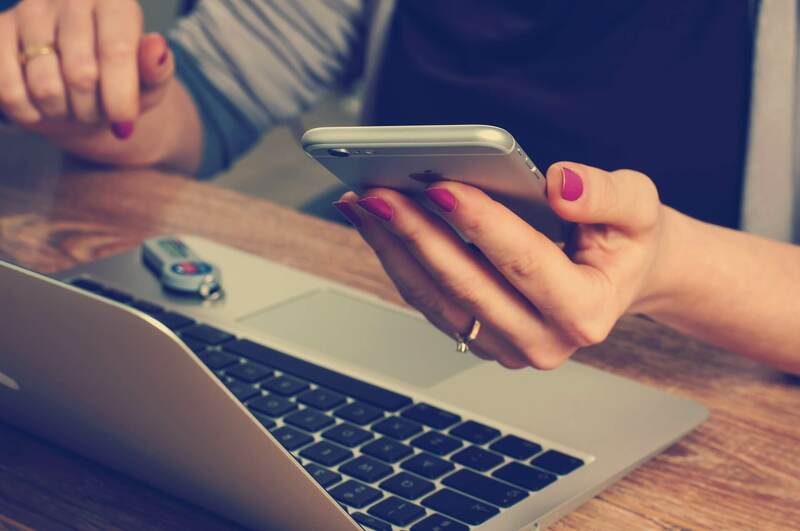 We will provide you with detailed shop drawings and installation documents to ensure we supply exactly what you require, every time. We keep substantial stocks of most Elite style products. Our team of trained specifiers will discuss problems, offer guidance, make recommendations and, most importantly, help on site if difficulties should occur. 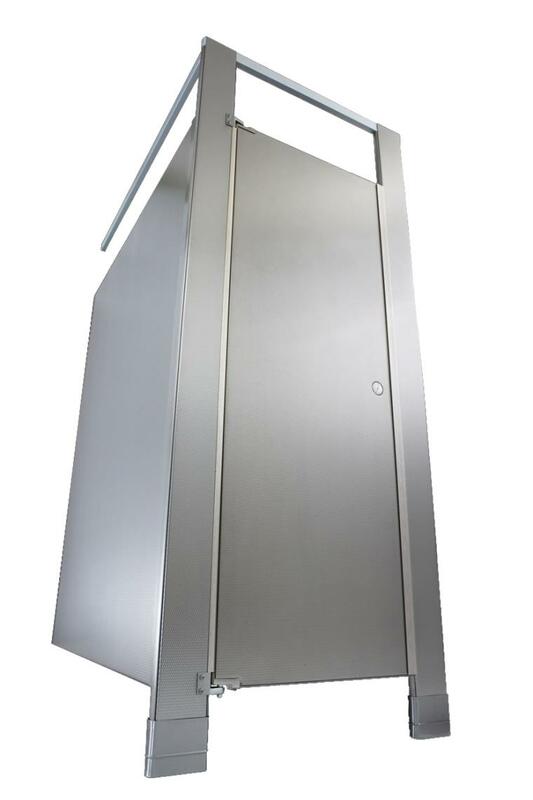 For further information on Hadrian Toilet Cubicles and Hadrian Lockers, call Hadrian UK (Relcross Ltd) on 01380 729600, visit www.hadriancubicles.co.uk or email sales@relcross.co.uk.